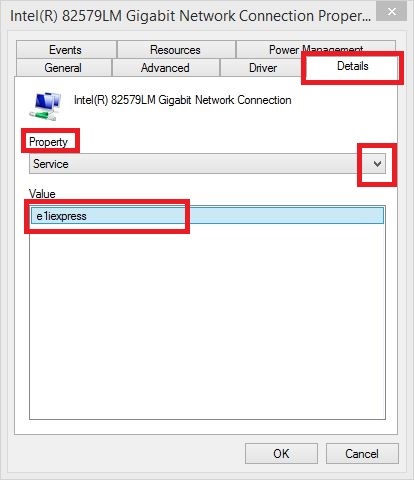 To successfully run Windows via a Network Boot, the drivers for the Network Adapter being used must be loaded early enough in the boot process to give access to the target disk image (the AoE or iSCSI target on the server. 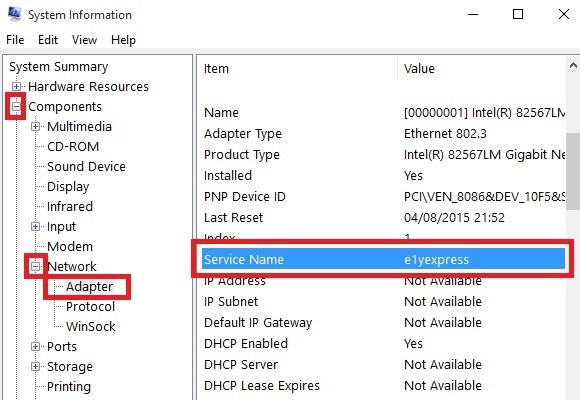 In order to do this we must first identify the Service associated with the Network Adapter. 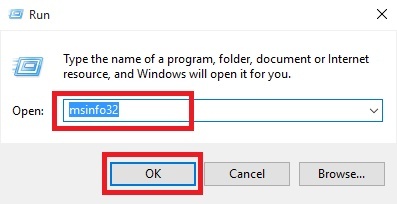 Open a Run Dialog box (press the Windows Key + R). 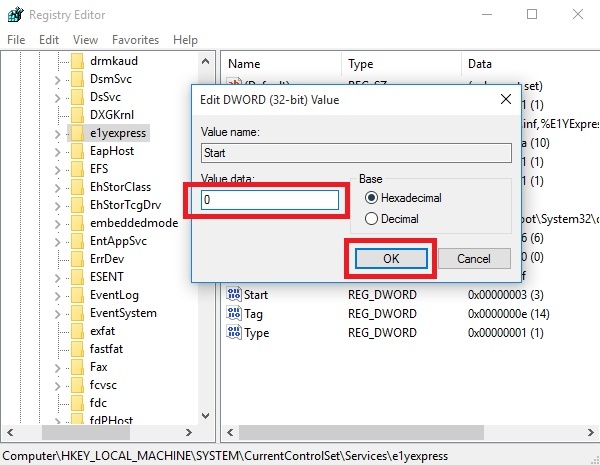 Type msinfo32 > click on OK - this will open the System Information tool. 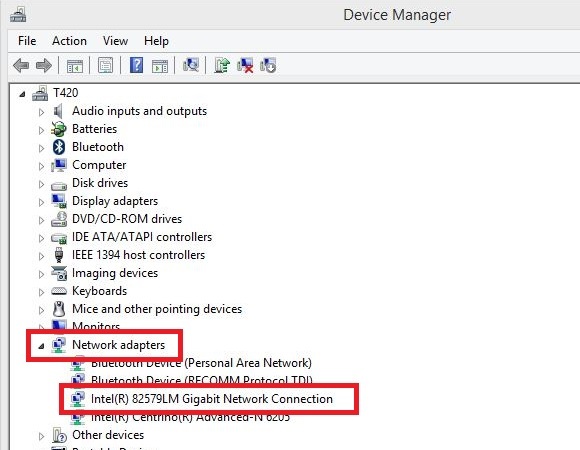 In the left pane, go to Components > Network > Adapter. 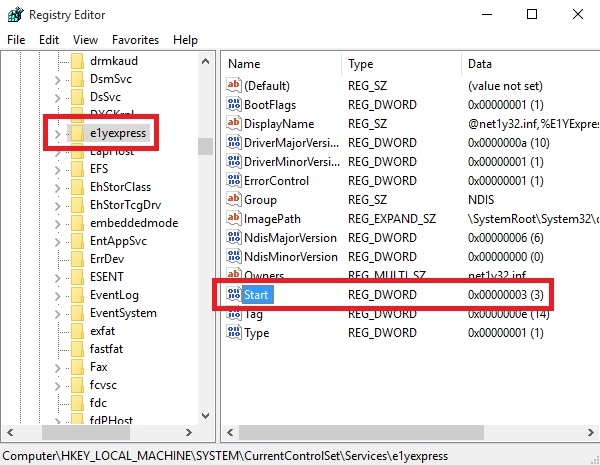 Now in the right pane, identify the network adapter based on its description (scroll through the list of adapters) and check the Service Name - in the screenshot below it's e1yexpress. 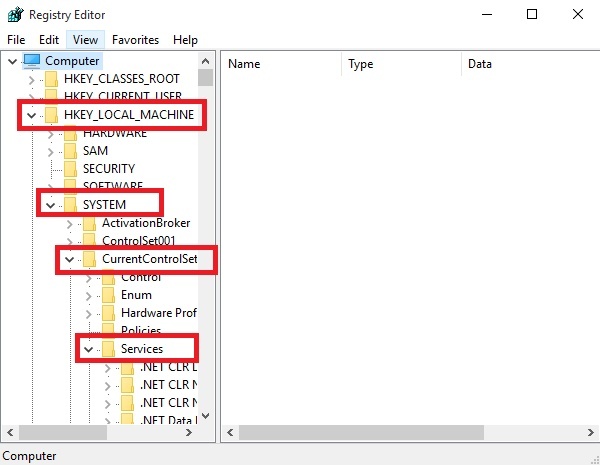 Type devmgmt.msc > click on OK - this will open Device Manager. 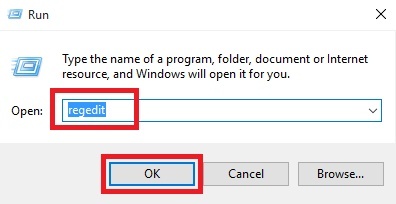 Alternatively, open a Run Dialog box (press the Windows Key + R).